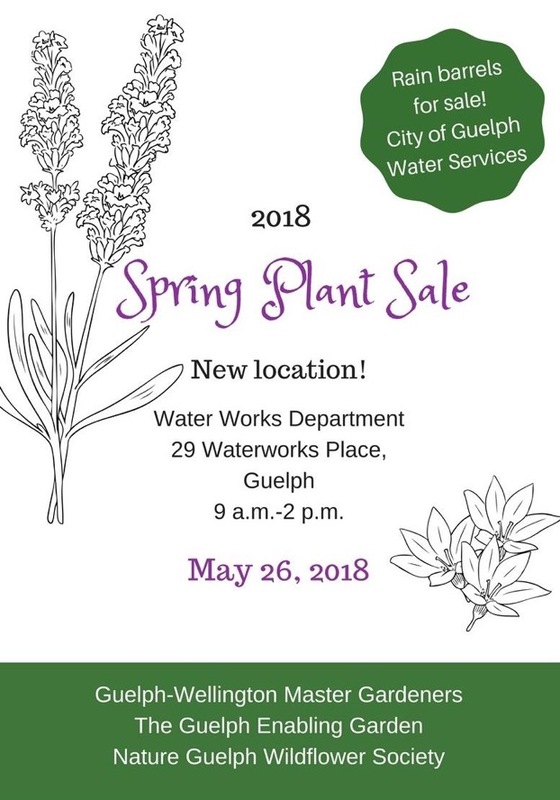 Guelph-Wellington Master Gardeners, Nature Guelph, The Guelph Enabling Garden and Pollination Guelph are hosting a combined plant sale Saturday, May 25, at the City of Guelph Waterworks Department (29 Waterworks Place). The event takes place 9 a.m.-2 p.m., rain or shine. The City of Guelph Water Services will be selling rain barrels at the event. Cash and cheques will be accepted. 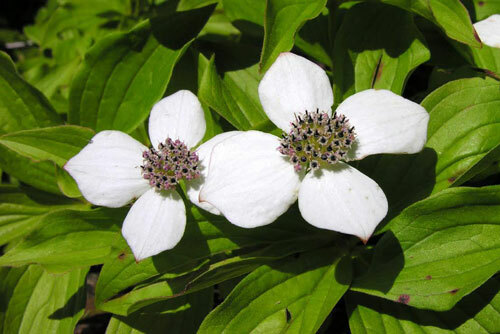 The Edible Garden Newsletter April 2019 is now available. This month, we feature a very rarely grown legume to our part of the world--Peanuts. It is doubtful that Peanuts will become a cash crop in Eastern Ontario but for those who like a challenge, it is possible to grow them here and even harvest a few. 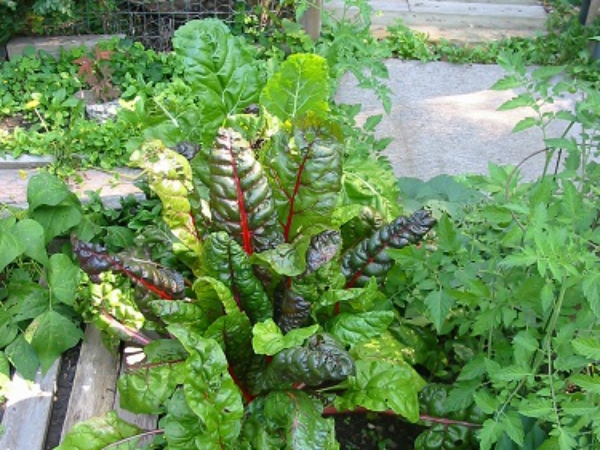 Swiss Chard is native to Southern Europe and will tolerate heat but it grows best in our cooler climate. It is not a demanding vegetable and some think it is almost "too pretty to eat". 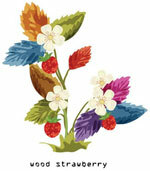 Our author has also provided information on some of her favourite varieties. Carrots are another popular vegetable. While they sometimes seem fussy to start, they grow well here and are one of the root vegetables that are easy to store and in the right conditions can last most of the winter. We even include a recipe for an easy to make and delicious Carrot Cake. Finally we start a new series on Soil, focusing on the terms we use to describe it. 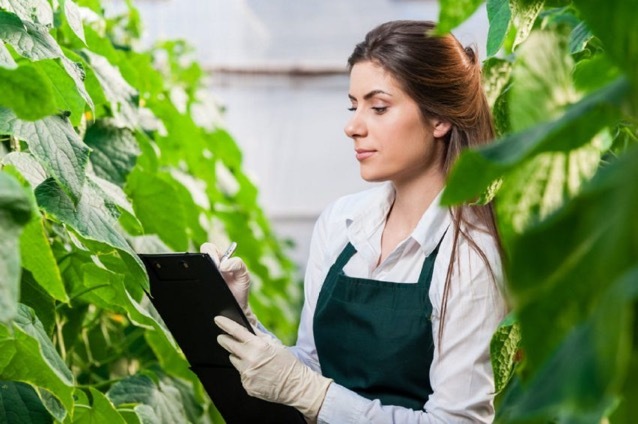 To All Members: the Summer Workshop is July 13th and 14th at the Niagara Parks Botanical Gardens and School of Horticulture. Please see the Member Area for more information and to register. 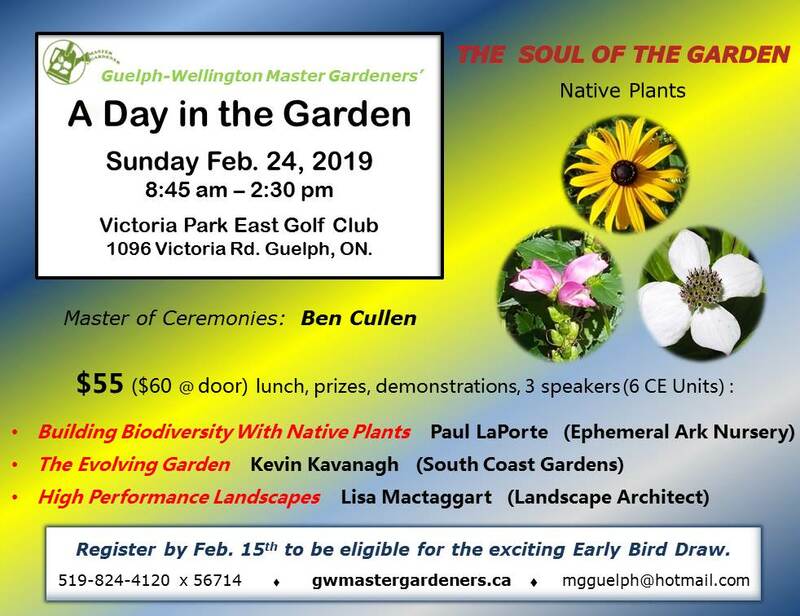 Visit Guelph-Wellington Master Gardeners for more information and to register. Garden Days is Canada’s country-wide celebration of the vital role of gardens and gardening in our communities and in our lives. National Garden Day is Saturday, June 16, the opening day of Garden Days 2018. 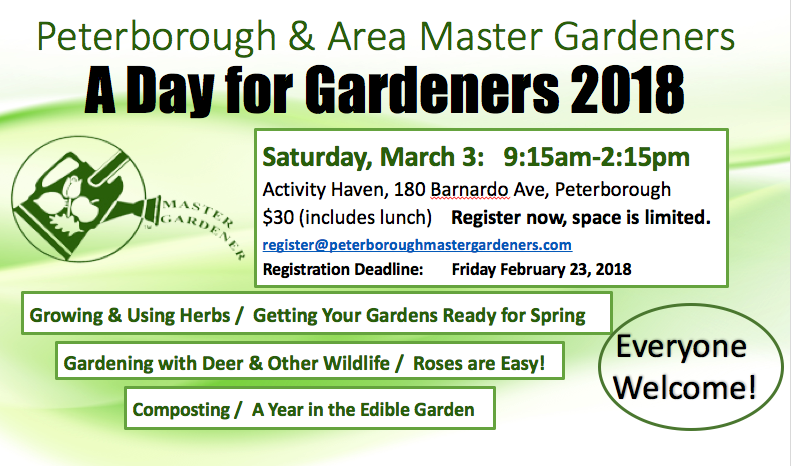 This nine-day program of activities and events is for gardening enthusiasts, families, schools and tourists alike. Garden Days is an opportunity for Canadians to enjoy their own garden, visit or take part in their favourite garden experience, get inspired at their local garden centre or travel to a nearby destination to enjoy their favourite garden. 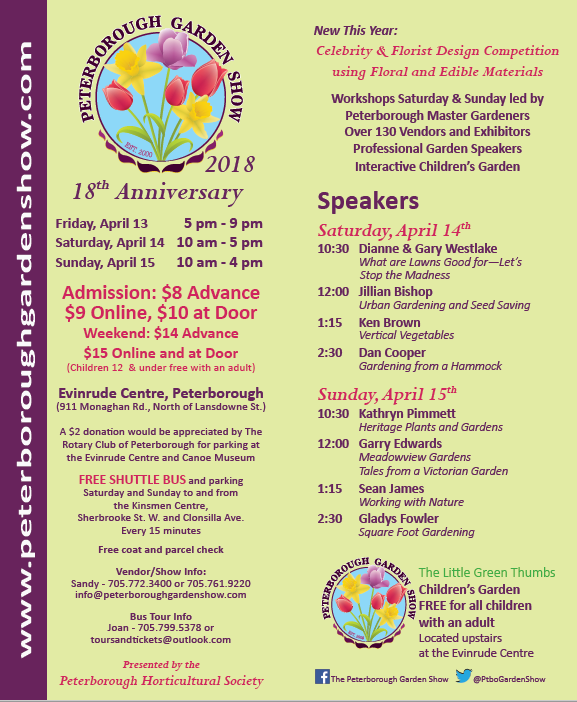 All Canadian gardens, garden centres, horticultural and plant societies, garden clubs, schools, garden-related businesses and communities are invited to organize Garden Days activities or events – between June 16 and 24 – to celebrate public gardens and home gardening. 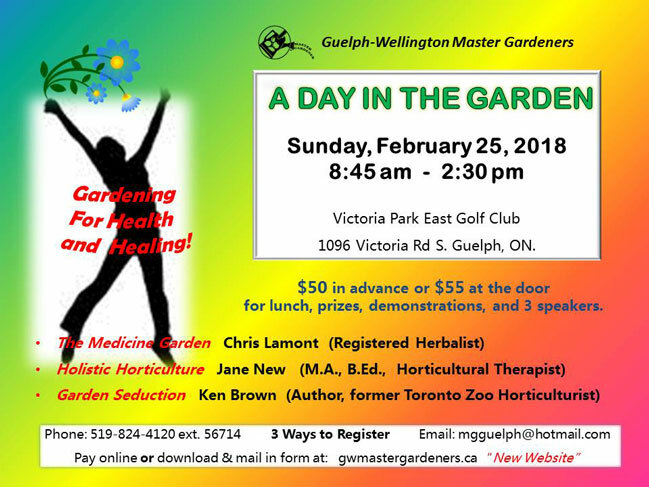 We invite you to start planning your 2018 Garden Days activity and register it on the site below, at no charge. 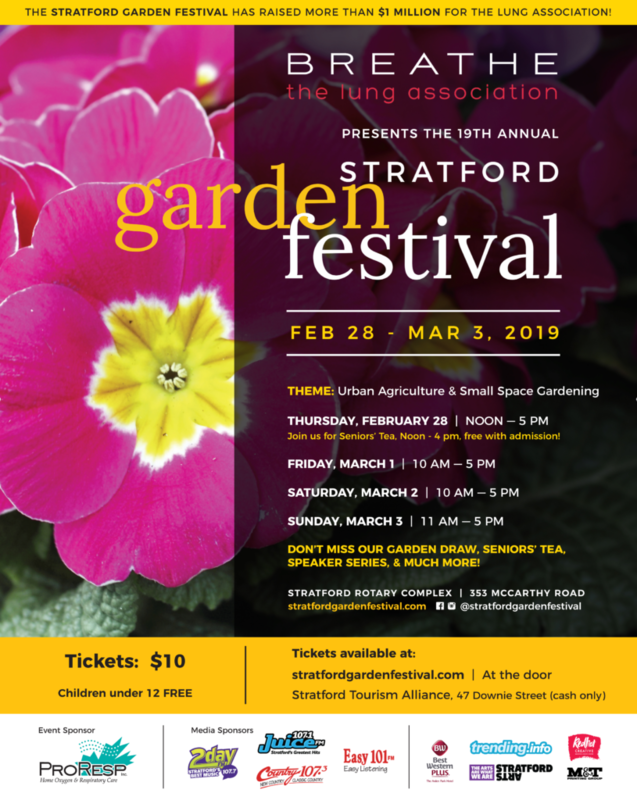 Major fund-raiser for the year will be held at Toronto Botanical Garden on May 6, 11 a.m - 2 p.m. You can be sure of finding a great selection of hard-to-source rock garden plants, large, healthy perennials and specialty items for urban gardens. 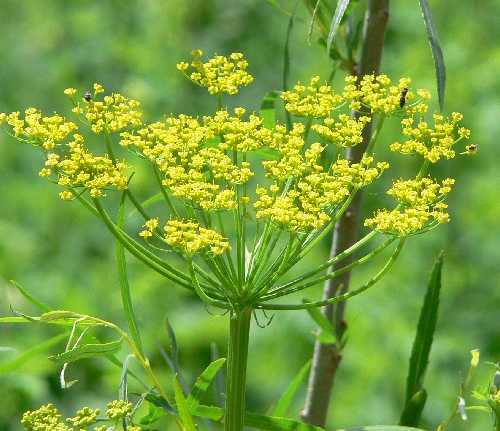 Can you identify Wild Parsnip? Celebrating the 20th year for this amazing event! Enjoy a wide variety of garden related vendors in an outdoor park setting. 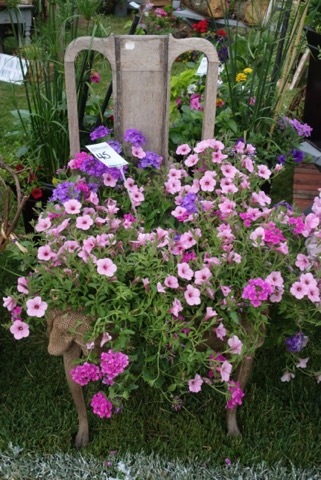 Discover everything from hanging baskets to birdhouses, unique perennials, annuals, shrubs & interesting garden décor. Our very popular heirloom tomatoes will be for sale, grown by our Horticultural members. Free admission, refreshments on site and lots of free parking. Date: June 3, 2017 -- 8:30 a.m. to 1 p.m.